Trying to make sense of the Brexit result over the last 2 days has resulted in my deactivating my Facebook account, and deciding to not talk politics in any capacity when I return to the UK for a family holiday that begins in 2 weeks. Outright and clearly defined racism. The disconnect between London and the rest of England. The clarity of Scotland. But as I was pondering this today - I realised Brexit is basically the political extension of being an English football supporter. In fact, going back to Soccernomics it's useful to consider that book's description of the English experience in relation to World Cups, and by extension their culture and beliefs about their place in the world. 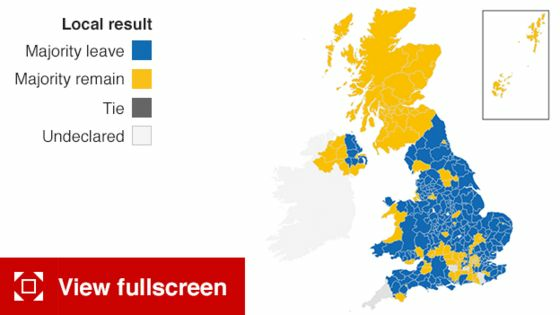 Watching the polls leading up to the referendumn was a slightly worrying exercise - as "Leave" looked so far ahead - and then the Remain side appeared to be levelling. Ultimately though, it appeared that sense would prevail, and Brexit wouldn't occur. Of course the UK would remain in the EU. Alternatively - if you were firmly a Leave person, and the result was a vindication of your beliefs - then this metaphor fails - so you're probably best to just go and read this. In this metaphor the enemies, the simplest form of the enemies are Germany and France... but as a result of the tenor of the Leave campaign, it was basically anyone that isn't us. And that included "faceless, unaccountable European bureaucrats." Despite the UK having 73 MEPs, with their contact details clearly available for anyone to make use of. The murder of Jo Cox was in no way a piece of bad luck, but it did feel to me like a turning point. The tone and behaviour of both the Leave and the Remain campaigns seemed full of fear, uncertainty and doubt. 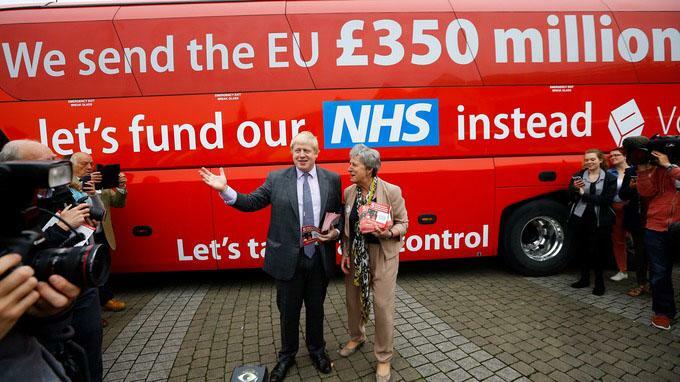 The claims that the Leave campaign purported to be returning to the NHS were suspect well before the referendum. 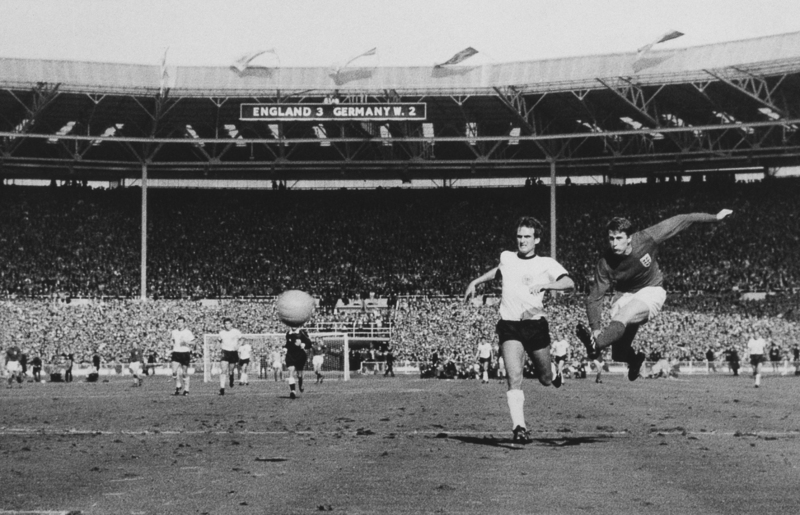 "The team won only five of its eighteen matches at World Cups abroad from 1950 through 1970, and didn’t qualify for the next two tournaments in 1974 and 1978, so at least it has been improving since. The general belief in decline from a golden age is mistaken. The one exception is 1970, when England’s elimination may have caused Labour’s surprise defeat in the general election four days later. But otherwise the elimination does not bring on a nationwide hangover. To the contrary, England’s eliminations are celebrated, turned into national myths, or songs, or commercials for pizza chains. and Daniel Hannan on the NHS funding and immigration numbers respectively, almost feels like "normal" - it's politicians being politicians, it's all part of the game. In this instance - the scapegoats appear to be David Cameron and this evening, Jeremy Corbyn's leadership appears to be under threat from a coup within the Labour party. (The World Cup) therefore educates the English in two contradictory narratives about their country: one, that England has a manifest destiny to triumph, and, two, that it never does. The Leave campaign got it's dream result - "they scored one more" - only time will tell whether they can lead England home.